More than the classroom! : Wed, May 24th Blog Topic...Food!! It is about 4 and a half minutes and is about food. This one is about 3D printed Hersey chocolate kisses! Also, please think about these questions. 1) What do you know about 3D printing? Is there a place that you can 3D print in your home city? 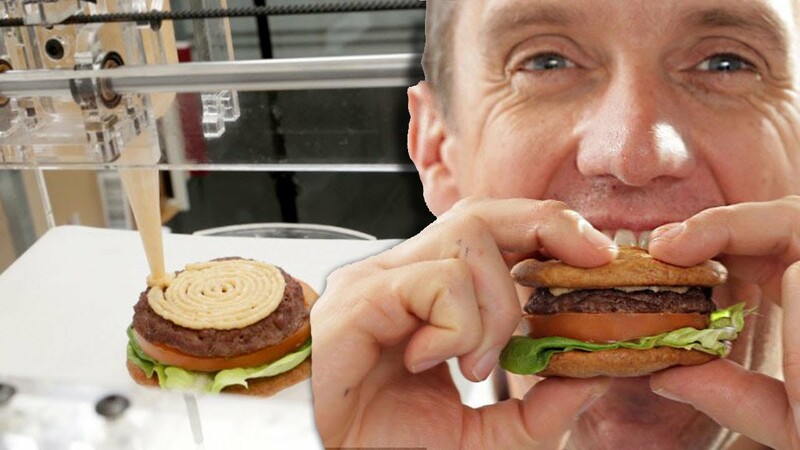 2) Do you think 3D printing and food go together? Why or why not? 3) Do you think this technology will reduce the number of chef jobs? 4) What other profession is technology entering these days? 5) Do you enjoy gourmet food or do you think it is a waste of money? 6) Would you eat this 3D printed food? Would you pay more for it? Why? 7) Do you want a 3D printer? What would you print with it?